Currently attending a Master’s Course in Public Affairs at Sciences Po Rennes, with major in law, Manon worked last year, as an intern, for the French cultural diplomacy Department in Panama. Her interest for cultural and international issues led her to join the UNESCO Office for Central America and Mexico, for a four-month internship. 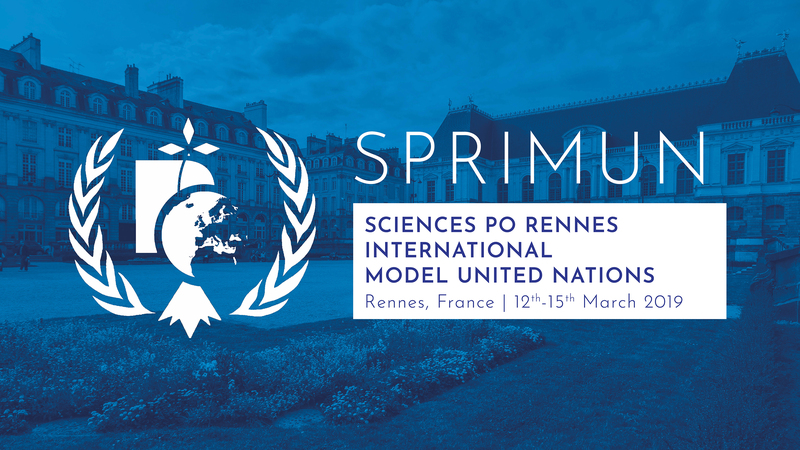 While being a delegate in many internal simulations, she decided to enhance her MUN experiences by participating in both Paris ModelG20 and London International MUN 2013. As part of the 2013 SPRIMUN team, she was the Vice-Chair of the Security Council. 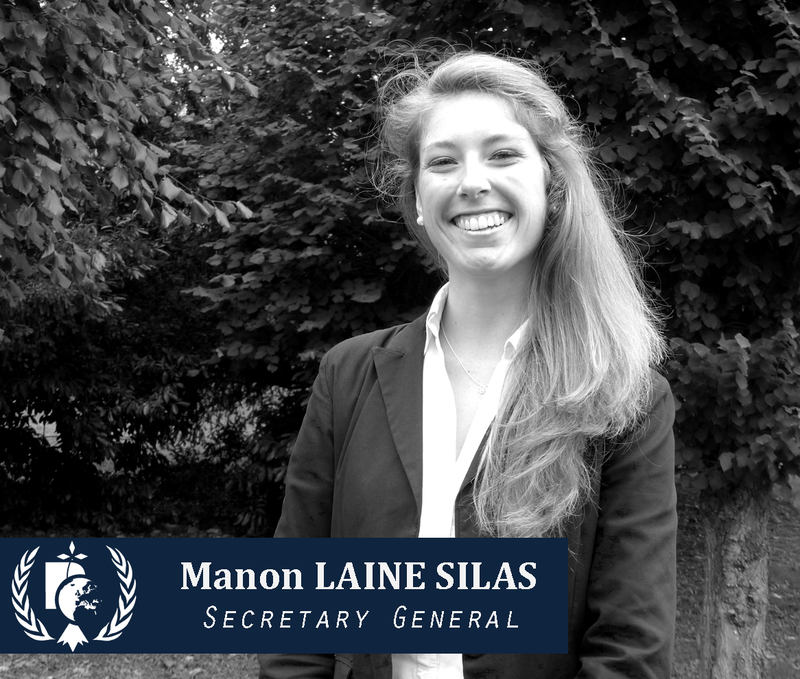 Deeply motivated by the success of previous editions, Manon is now the Secretary General of the SPRIMUN. In charge of the representation and coordination assignments, she hopes to offer a valuable contribution to the 2015 Conference. Her priorities: availability, enthusiasm and commitment for a thrilling MUN next April!